March 25, 2015  The deal would create the world's fifth-biggest food and beverage company. 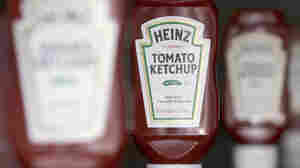 It would bring together under one corporate roof iconic brands such as Heinz, Kraft, Oscar Mayer and Philadelphia. May 16, 2013  S&P says Berkshire Hathaway has an "excellent business profile," but that its dividend income is too dependent on the insurance companies it owns. 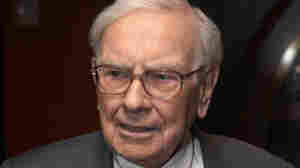 The move is not expected to have much, if any, effect on Buffett's company. February 14, 2013  Buffett's Berkshire Hathaway already owns Dairy Queen. 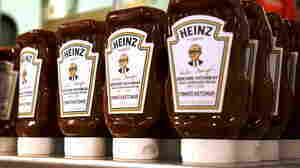 Brazil's 3G Capital, which is part of the deal to buy Heinz, already owns Burger King.